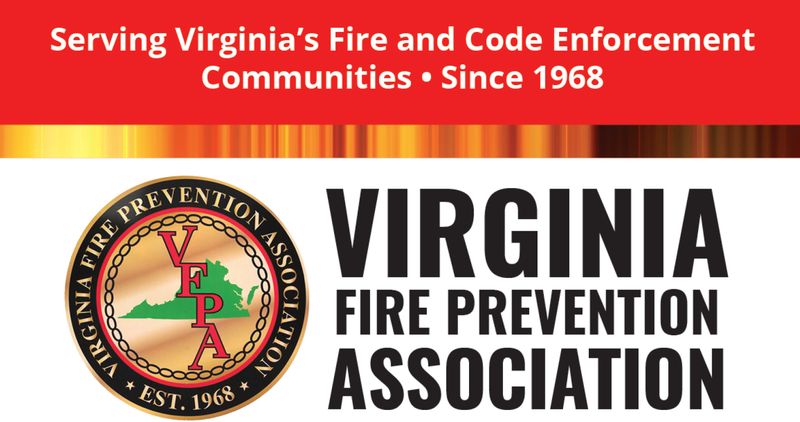 The Virginia Fire Prevention Association is a group of state and local fire marshals, fire officials, fire inspectors, fire investigators, firefighters, building officials, building inspectors and other interested persons involved in enforcing and developing fire safety regulations. The Association has been active in promoting State and Local codes and regulations developed to provide safety to life and property from the hazards of fire. 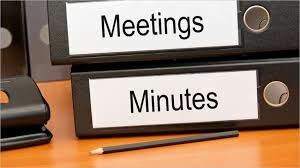 To promote the development and improvement of the art and science of fire prevention and inspection, and the enforcement of the various fire prevention laws and codes of the Commonwealth of Virginia and the political subdivisions thereof. To promote and maintain a high professional standing among its members. 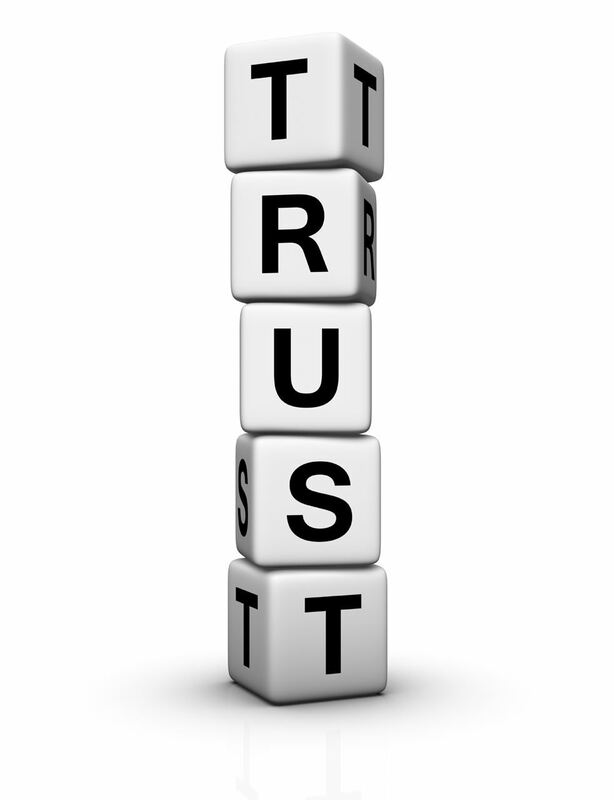 To foster, maintain and continue educational advancements for and among its members. To provide a media for the discussion and exchange of information concerning the methods, techniques, interpretations and problems related to fire prevention.